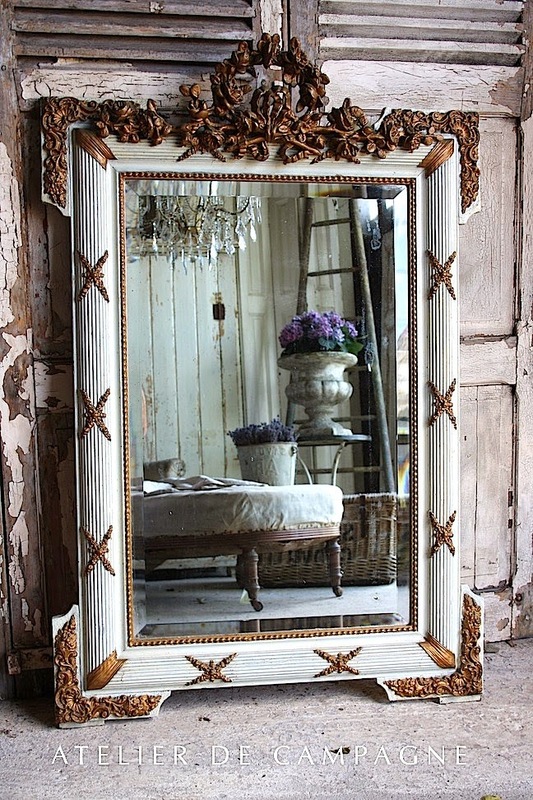 Oh I have such a weakness for antique mirrors. yes, theres a good chance I will be bringing it home with me. 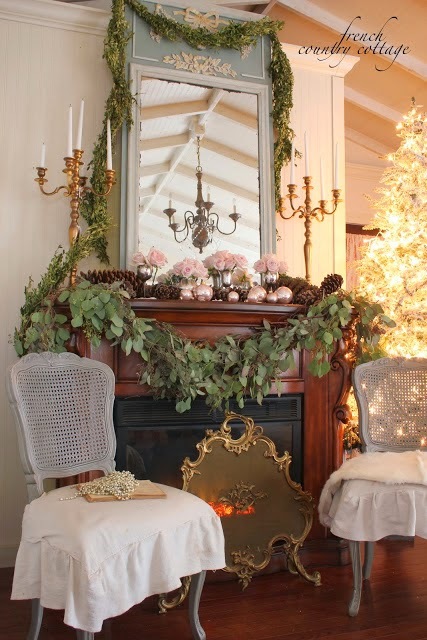 Though I love vintage and antique mirrors- I am not opposed to a reproduction. 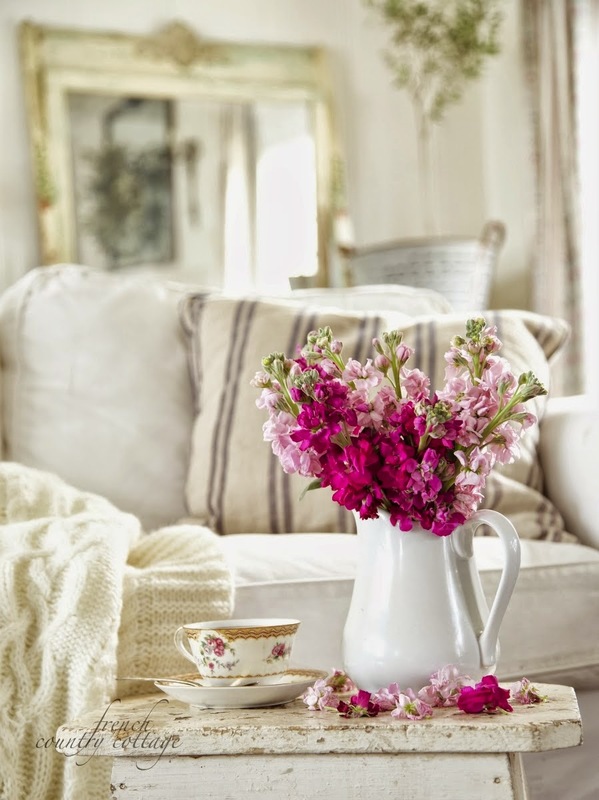 Some of my favorite mirrors are in fact vintage or antique. and wear all that mottled character and charm. covered in dirt and grunge from years of being stored. and was pretty much in love with that shabby finish instantly. Another big crush of mine? They speak to me and are some of the ones that I collect most often. That tarnished gold patina? I love it and it warms up every space perfectly. thick old glass and super heavy. Another favorite from that basement store haul? 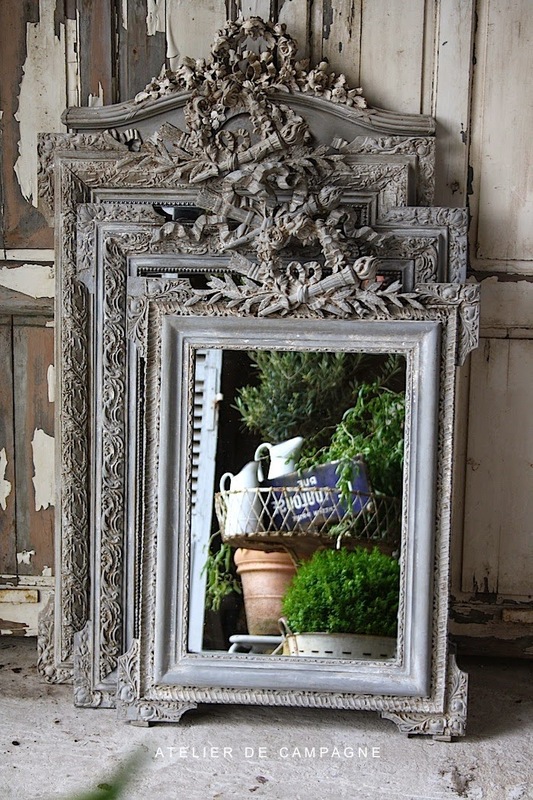 Do you collect vintage mirrors? You have beautiful mirrors, Courtney! What a great find in that antique store basement. I love mirrors with great frames. I am always drawn to them. I have to stop and look at them when I am out and see them. I've passed on a few that were just great, but I have nowhere to put them, especially now that we have down-sized. Love your hall of mirrors. That's a great idea to display them. Yes I love to collect mirrors too but my collection isn't quite that extensive. I love what you have! Most of mine are the chipped edge mirrors and the more shabby the glass the better! What beautiful mirrors you have Courtney. I totally understand an obsession with mirrors! I have so many and I am taking many to Mes Amis next week. I love Atelier de Campagne--they live near me and I love checking out their things--My chandelier in my dinning room is from them. They have great container sales in the spring and it is worth a trip to Santa Cruz to go. All of your mirrors are stunning and your wall collage is fabulous. Haven't yet but you make me want to start! These are all so gorgeous Courtney! You have a fantastic collection! I love mirrors in general, the gold ones you have are my favorite, though the reproduction you got at Home Goods is also beautiful! I love your collection of mirrors! I'm always on the look out for some but can never quite find any vintage ones that aren't an outrageous amount of money. So glad I can come here and dream of having a collection like yours one day!! I have a weakness for mirrors myself...I love to use them all over! They bring so much light and openness to any room. Your collection of mirrors is beautiful! I enjoy viewing your home designs! I love all of your gorgeous mirrors...and the mirror "wall collection" is just beautiful...can't wait to see what you have in store for us!.. Happy Wednesday to you too! And I love mirrors, although I could kick myself in the you know what for getting rid of a gorgeous mirror that had beveled edges. This was in my insanity period whereby I though everything was "dated". Or so that is what I heard when we were selling our house and downsizing. Boy do I regret a LOT!! Your mirrors are beautiful. I love them and every so often I remember the one with "That shabby finish and worn patinaand that lovely mottling in the reflection" the one that I regret so much that I let go! I love mirrors, too. Right now I'm envisioning a huge gold mirror for our bedroom--similar to one of the many Victoria Elizabeth Barnes has collected. On-the-lookout. I don't have the affinity for mirrors that you have, but I love their frames. Usually by the time I find them the mirror is cracked, and I guess I seek those out because I want that frame for my art collection. Your blog has made me re-think my search. Perhaps I need to look at the mirrors differently and mix them with my art. I enjoy your blog very much and look forward to having it in my inbox. Thank you for sharing your passions. Yes I too had a mirror collecting addiction. I have moved on to tables and now windows. Mirrors have a special place in my heart. Good thing I just re-did my guest bathroom and woosh...had the perfect mirror. Re-painted and now I can tell my hunny bunny, See I knew there was a good reason I saved that mirror! !. Now, the tables..?? Oh Well. you hit on one more of my fetishes--mirrors! She dropped me off, and soon as she left I hopped into blogland to read a bit and found this. 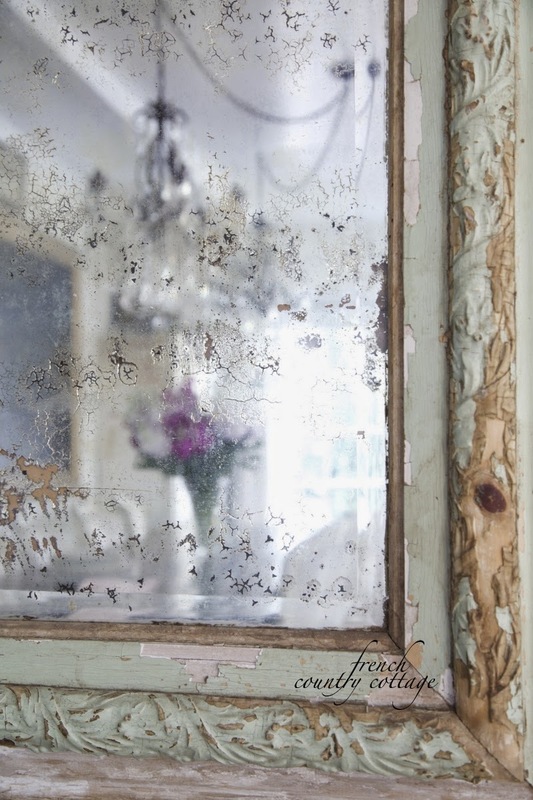 Yep, love me some antique mirrors - and Courtney you have some true beauties! Every one lovely. I love vintage mirrors, too! I only have about six of them, but always feel tempted when I see them in the shops. Great inspiration, Courtney! I too collect vintage mirrors. They never fail to make me drool! I even have a Mirror Pinterest Board, which I think I will now pin some of your mirrors to. I love vintage mirrors the older the better. Here they are hard to find, but I'm always on the look out! You have a lovely collection. Vintage mirrors are my weakness!! I'm always on the hunt for one to rescue. You have a great collection!